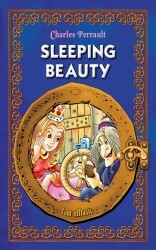 ‘Sleeping Beauty’ has enchanted generations of readers, young and old alike. The king and queen have a fervent wish; to bear a son or daughter. Their wish is answered when a beautiful princess is born. 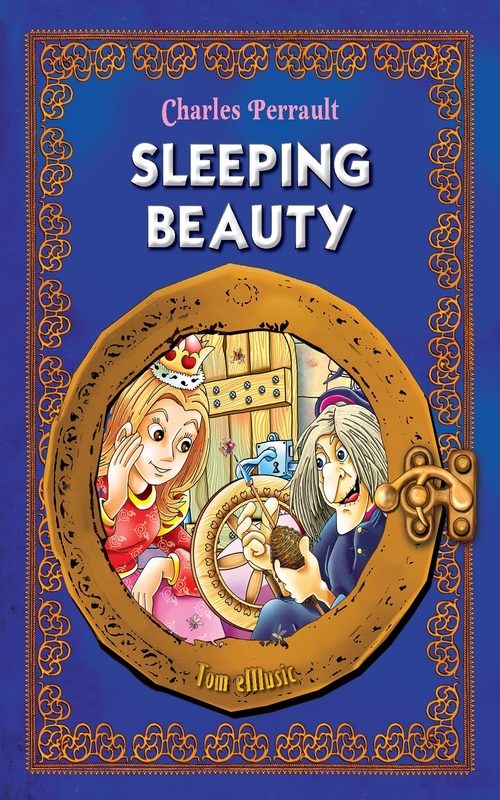 Unfortunately, at the banquet to celebrate the daughter’s birth, an evil fairy places a curse on the child, when she is fifteen she will be pricked by a spinning wheel and fall into a deep slumber. But such is the joy of the occasion that the curse is forgotten and seldom recalled as the child grows up. But indeed the evil fairy was speaking the truth, and upon her fifteenth birthday, the princess, along with the king and queen, and courtiers, fall into a deep century long sleep. But all is not as it seems and salvation may be at hand! This version of the timeless tale will inspire and delight. Perfect for all those who wish to see good triumph over evil!